The traditional Ball of Legal Professionals was first held more than 200 years ago and is hosted by the Assosiation of Legal Professionals since 1956. 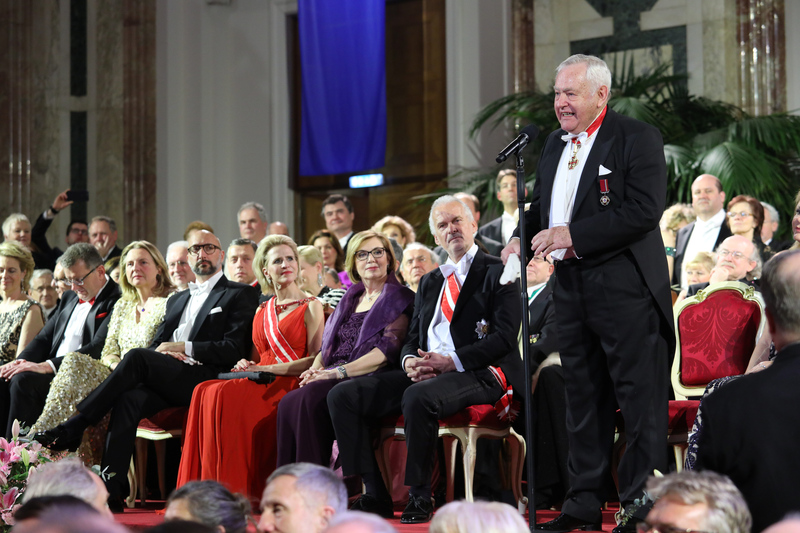 This marvellous event is taking place in the historic state rooms of the Imperial palace (Hofburg), the former residence of Austria´s emperors. „Tradition With A Twist“ is this year´s motto for this outstanding event and means to keep the traditions but bring in new aspects. 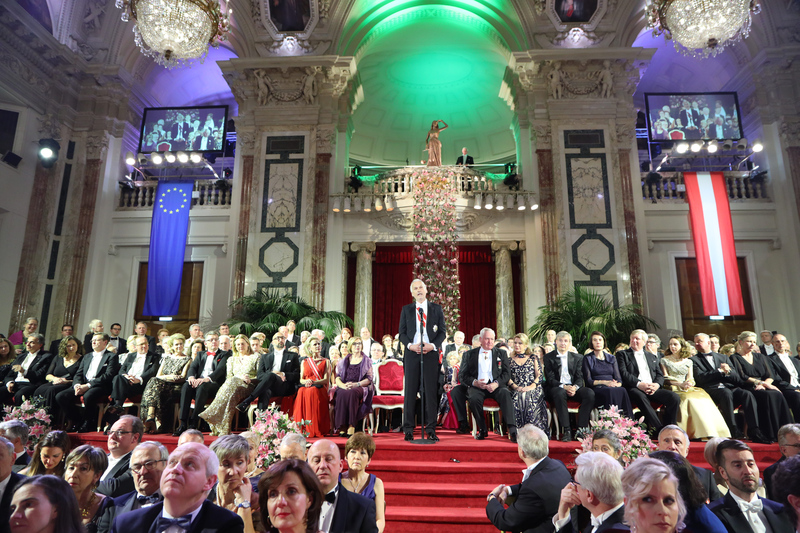 The Hofburg Vienna is the ideal place to host this shiny ballnight and the diverse program gives every guest the possibility to find the right music and the right room to hit his taste. will bring the swing tot he ball with his midnight show accompanied by the PEPE ALLSTAR BAND. The classic Ziehrer Orchestra will play the melodies of Strauss and the other famous waltz composers to bring the dancers on the floor. 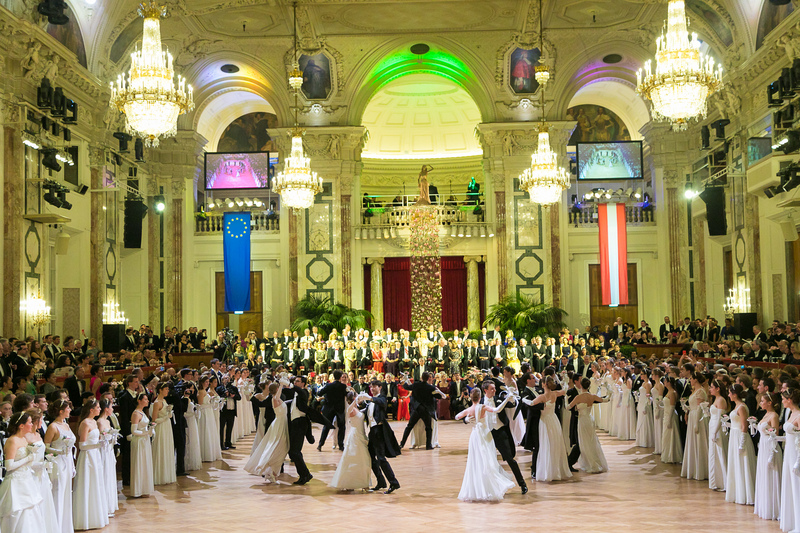 The opening of the ball will first have the entrance of the guests of honor and then bring in the female novice dancers in their wonderful white dresses and hairpieces and the debutant youg men in black ties guided by Prof. Thomas Schäfer- Elmayer. Soprano MARIA NAZAROVA from Vienna State Opera will sing the famous aria oft the doll „Olympia“ from „Hoffanns Erzählungen“ as an hommage to Jacques Offenbach (his 200th birthday will be celebrated in 2019 ) continued by a presentation of „Offenbach´s CanCan“ by the EUROPABALLETT ST.PÖLTEN. Magnificent ambiance, wonderful flower arrangements, marvellous music, international guests, beautiful ball gowns oft the ladies and the elegance of the men will make his year´s elite ball an unforgettable event for all the guests. 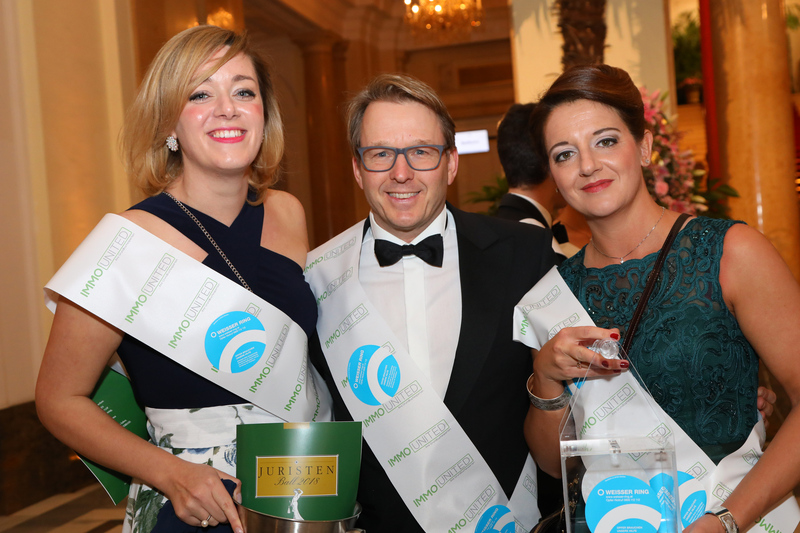 WE WISH YOU A WUNDERFU, EXITING AND UNFORGETTABLE NIGHT AT THE „JURISTENBALL“ 2019!